Fly over China, home to nearly 20 percent of the world’s population, and you’ll see mountain ranges, rivers and vast cities – but almost no baseball diamonds. According to Major League Baseball, there are 106 regulation and youth diamonds in the entire country. In contrast, Cleveland, Ohio has 131. But China has 1.4 billion people – a tantalizing number for Major League Baseball, which is investing tens of millions of dollars to find a player with the talent to unlock the massive marketing potential of a nation that shows as much interest in baseball as the United States does in cricket. This is a story about the biggest of dreams -- not only of Major League Baseball officials seeking the Yao Ming of their sport, but of young Chinese kids leaving their family homes to try to make it in what is for them an exotic sport in a faraway country – the United States. The film's story of the hunt for the ballplayer who will change everything contains archetypal elements of longshot quests akin to that portrayed in “Million-Dollar Arm," the dramatization of two players discovered in cricket-obsessed India. It takes film audiences for the first time not only on baseball scouting trips in vast China but inside Major League Baseball's dormitory-style academies where prospects as young as 12 adjust to their new lives. The academies are fascinating American-Chinese hybrids, teaching the cultures of both nations. We are chronicling what life is like there for the kids. Portions of the story are told by Cal Ripken, the Hall of Fame player who is one of the most recognizable ambassadors for the sport in the world. Ripken appears in exclusive interviews discussing -- among other topics -- his own trip to China to promote baseball. The story will illuminate China’s shift toward western values. Among Major League Baseball's challenges is reviving a sport in China that fell into disfavor during the Cultural Revolution and overcoming the policy that long limited parents to a having a single child and still causes families to think twice about surrendering a child to a baseball academy. China's baseball push comes as the sport is about to return to the Olympics, where it will be on display in Japan in 2020. The film will follow the dramatic arcs of young prospects -- what are their dreams, what obstacles do they face and how are they progressing? 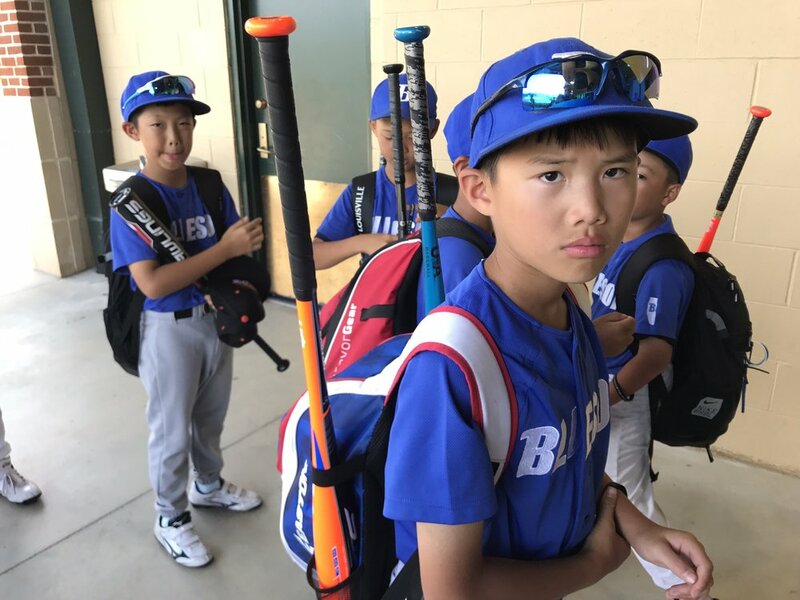 There is a compelling cast of characters to follow, including such young prospects as Oscar Chen, 12, whose parents energetically backed his dream to join the Major League training center. The filmmakers were given exclusive access to Xu Guiyuan, now 22, the first of a handful of players signed by an American club from one of the three developmental centers. 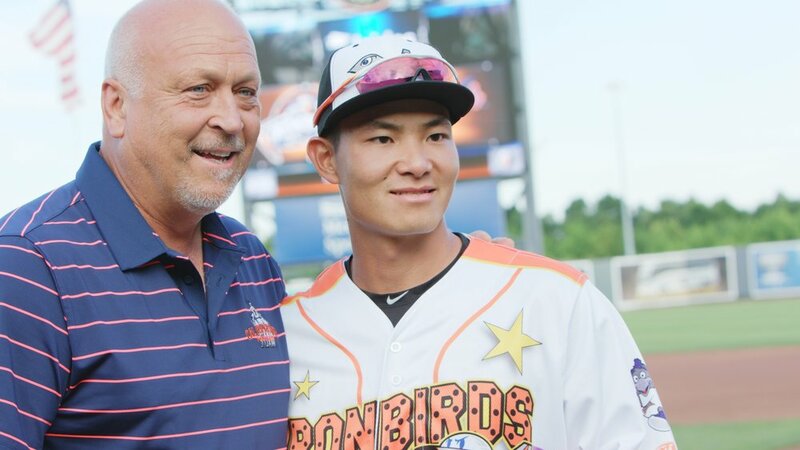 He is in the minor league system of the Baltimore Orioles and is trying to become the first Chinese player by birth and ancestry to make it to the majors. Xu is engaging, hard-working and likable, an underdog audiences will root for. We followed him at his first spring training in Florida in 2016, chronicling his ups and downs on the field and his adjustment to American culture. We also filmed Xu in 2017 at the Tokyo Dome where he played with Team China in front of a large, raucous crowd against Japan, a top team. His at-bats -- how did he do? -- lend the film suspense. His story continued in 2018 when he was promoted to his new team, the Aberdeen IronBirds -- owned by Ripken. There we filmed his life off and on the field and captured him on a wireless microphone meeting Ripken. 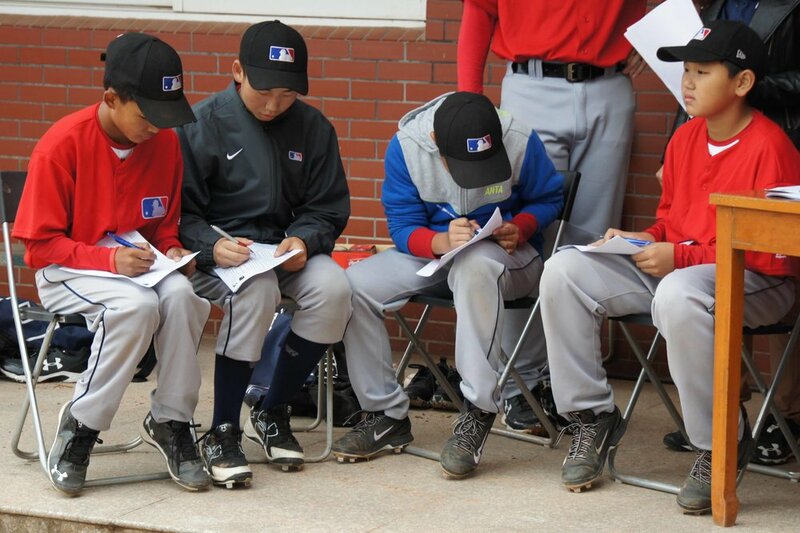 Our 2018 season also included shoots with the Blue Sox Academy, China's largest youth baseball center which says it is eager to expose kids to the "positive American lifestyle." The tremendous pressure facing Xu is an important ingredient. He says the burden of his family’s and fellow ballplayer’s dreams – and in a sense of the entire nation – are on him.